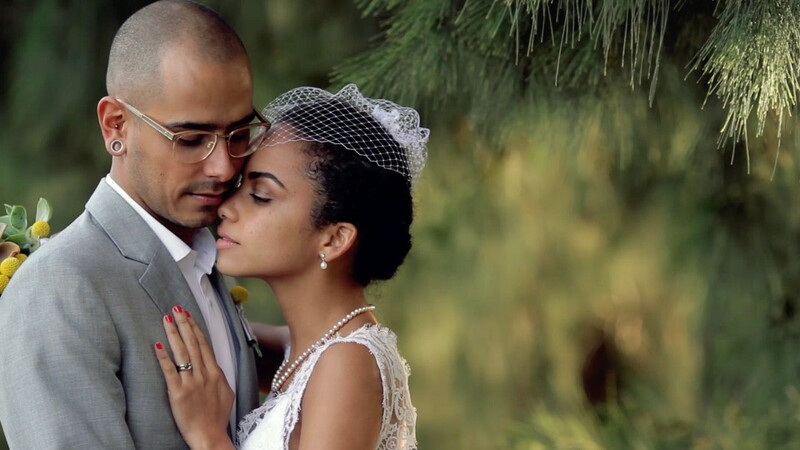 Renato & Alana decided to get married in Cape Town, South Africa. They chose Waterkloof Wine Estate as their venue. Living in Angola they along with family and friends travelled to this destination of choice. What a magical day it was for them, friends and family also travelled from Portugal to enjoy this amazing event and to share in their love story.